Home | News & Events | Latest News | Creative Arts | Pre-Prep Get Creative! 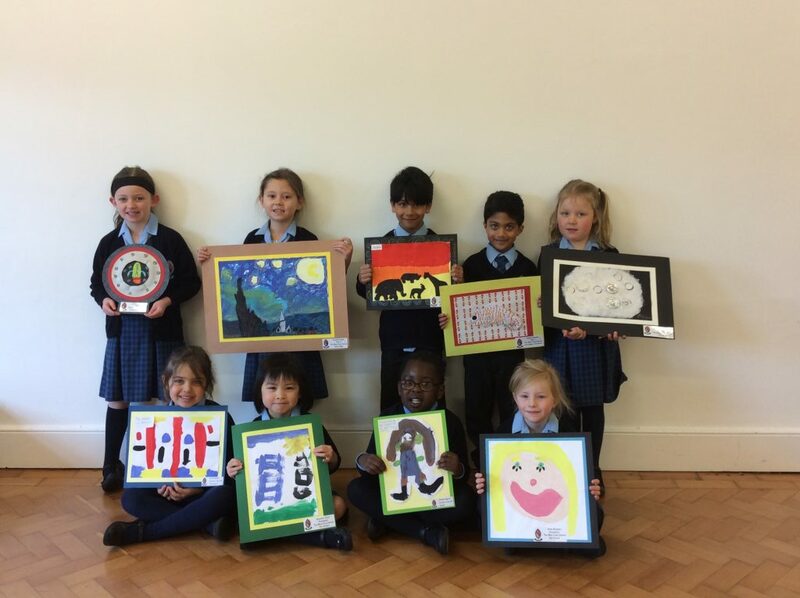 Pre-Prep children were delighted to receive their certificates from the recent Art Exhibitions at which their art work was displayed. They shared their pictures with the children in Pre-Prep at the final assembly of the Lent Term. Well done, children – keep being creative!